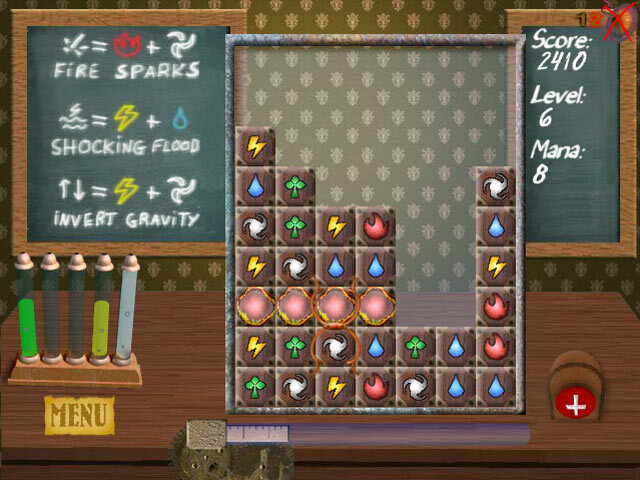 Master the magical Ancient Powers in this fast-paced and exciting Match 3 game! 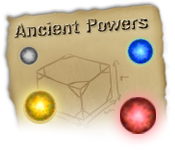 Combine the different tiles for intense powerups!Master the magical Ancient Powers!Master the magical Ancient Powers in this fast-paced and exciting Match 3 game! 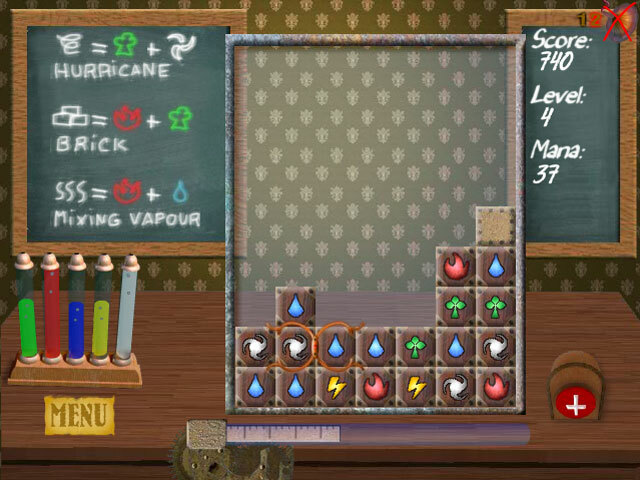 Combine the different tiles for intense powerups! 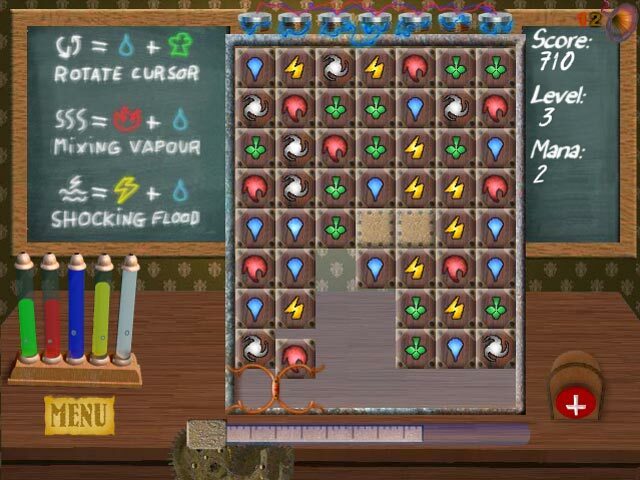 Beat each level to make it to the end of this gripping game!